Mini dance lesson focusing on the waltz and foxtrot 6-7 p.m., dance at 7-8:30 p.m. Formal attire encouraged. RSVP and Prepay at eventbrite.com. 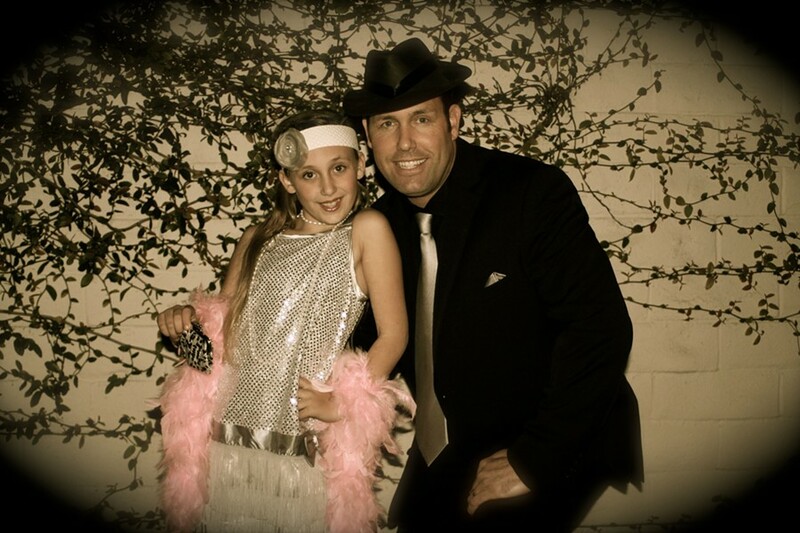 Daddy Daughter Dance is open to all "Dads" and all ages welcome.